I’m usually not too keen on sweater boots but this particular pair, the Classic Argyle Sweater Knit Boot got my attention. 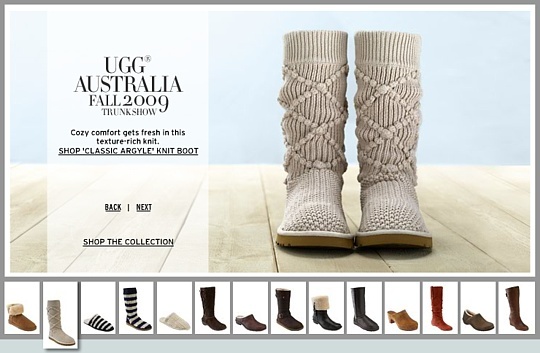 These new UGG sweater boots look pretty sturdy and beautifully woven. 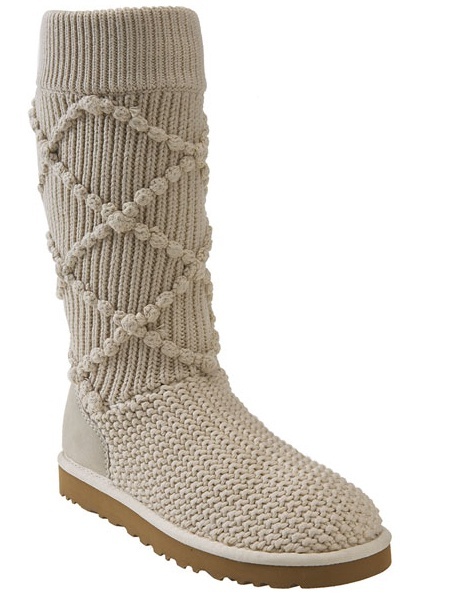 The great thing about knit boots is that they are ultra comfy & cozy! Available in black, charcoal, cream, fig.